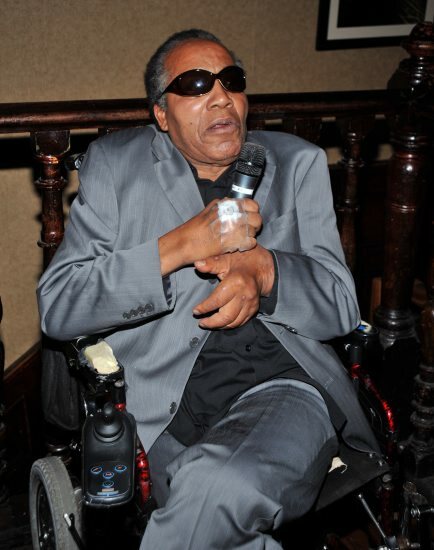 Frank Lucas, the Harlem drug kingpin made famous by Denzel Washington‘s portrayal of him in the 2007 movie “American Gangster,” is in trouble with the feds yet again! This time, the 81 year old “gangster,” who once ran a billion-dollar business smuggling heroin before going straight, faces possible jail time after defrauding the U.S. government out of $17,300. It was just a little over a year ago that Lucas’ ex-wife, 70 year old Julianna Farrait, was busted selling cocaine in Puerto Rico, claiming she missed the fast pace, high-life of the drug world. I guess you’re never too old to commit federal crimes huh? Come Bail Out Yo Crack Dealing Granny! ~ Ola Mae Agee Arested (AGAIN)! 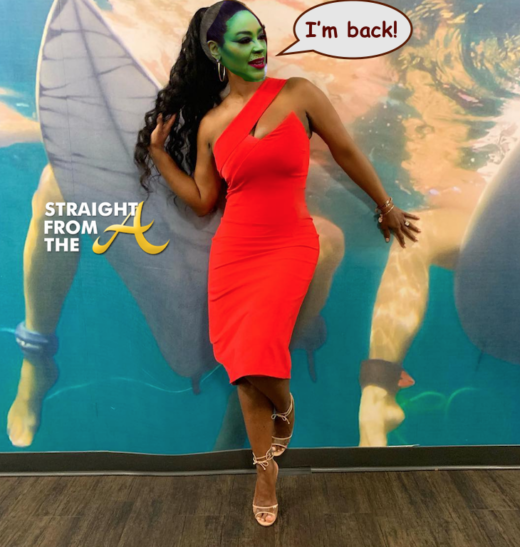 Miss Ola Mae Agee is at it again! 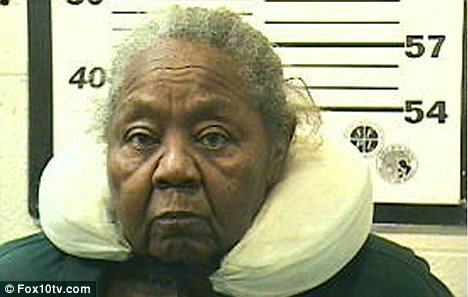 The 80-something old crack dealing granny who was caught on surveillance tape just last year was busted AGAIN recently and it’s not the 1st… 2nd… but the 3rd time Miss Ola has gotten GOT by the po po! It’s real out there in the field! Rapper Waka Flocka turned himself in to authorities today on gun, drug, and gang-related charges stemming from that incident back before Christmas. As we first reported, cops hit Waka’s home on December 16 — and after confiscating all sorts of illegal items, issued an arrest warrant for Waka … who wasn’t home at the time. 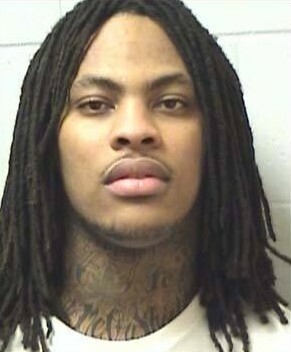 Waka’s being held on $31,950 bond — and a hearing is set for tomorrow. Katt Williams Busted on Gun Charges…Again! Comedian Micah “Katt” Williams and members of his entourage were arrested yesterday in New York for gun possession. Almost two years to the day of his arrest for the same charges at the LAX airport. The comedian had been a no-show for an appearance of “Late Night with Conan O’Brian” the night before which sparked rumors that he was missing. The 35-year-old performer was released on $250,000 bail, just minutes before a performance at Carnegie Hall last night. The rush to make the show came after his Conan no-show Wednesday, which forced the TV host to ad-lib for about seven minutes. Then at around 1:30 a.m. yesterday, cops said they saw a Cadillac belonging to Williams parked in Chelsea without license plates. When the officers approached, two men started backing away and one said, “I have nothing to do with what’s in that car,” law-enforcement sources said. It seems like crazy rumors surface every other day about Katt Williams and now this knee-grow is bringing them all to fruition. I’m soooo disappointed in him right now. How many times you got to get arrested before you figure out that you need to change something?? 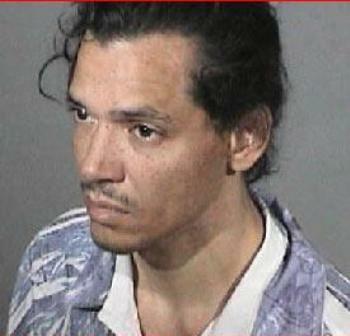 El DeBarge (born Eldra Patrick DeBarge), former lead singer of the family singing group DeBarge who had mild success as a solo act, was sentenced Wednesday (October 28th) to serve 2 years on a cocaine possession charge. 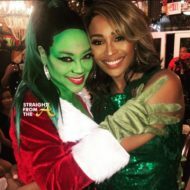 The Los Angeles Judge had little sympathy for the 47 year old former star, who was still on probation for a 2001 cocaine bust, not to mention a series of warrants over the past year for domestic violence, vandalism and drugs, and gave his the stiffest penalty possible. According to the district attorney’s office, DeBarge also has a second case pending, for violating his probation in 2006 with another drug bust. A hearing in that matter is set for November 10th. DeBarge was picked up by authorities over the weekend on outstanding warrants. Too bad…so sad. 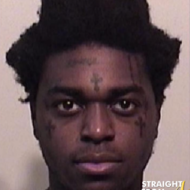 I guess good hair can go wrong as is evident in El’s mugshot photo. There is a 2nd undated mugshot under the cut showing El with short hair and a wide-eyed blank stare. A look that he’ll also be giving his future husband cell-mate. 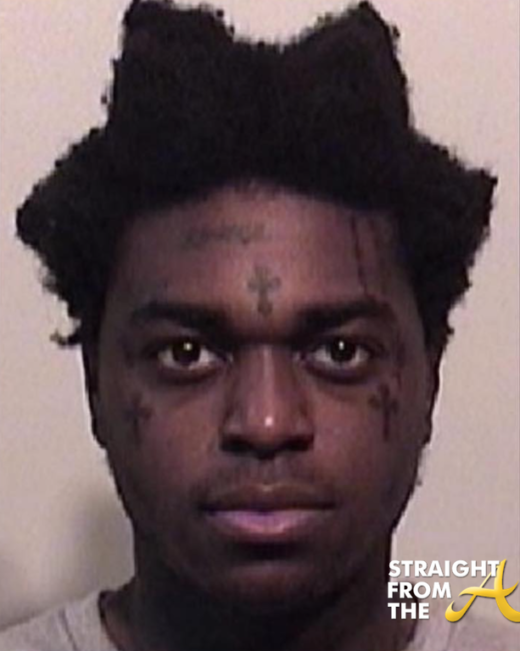 SMH…He’s way to pretty for prison. 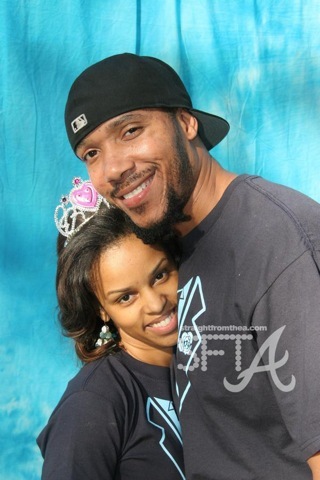 Chester “Lyfe” Jennings has been served a restraining order filed by his children’s mother, Joy Bounds. Jennings, arrested Sunday night after a high speed chase with Cobb County police, was apparently upset that he couldn’t see his kids. News reports are still surfacing with more details of the situation but I’m sure we will hear lots more before it all over.